The regular guy is from the series of the series of “The Soul Summoner” by Elicia Hyder. The story becomes more and more corrosive as the series continues and comes to this sixth part which is of course not considered as the last one as several ends have been left open intentionally by the writer to use them later in order to weave another chapter of his series. Nathan McNamara an optimistic throughout the series as he always seen as a person who sees the silver lining in all incidents and aspects of life. Nathan indulged himself in one mission after the other hoping that one day he will get the free time with his family away from the corrupt world of the demons which he usually sees during his missions. He sees angels, confronts devils and demons and even the lust of the physical make him feel like hell but all this fail to crack the man who has hope and positivity in his roots. He dreams of being with his family after the completion of his mission and wants to spend the rest of his life in a calm perspective fulfilling the desire of his mother as well who wants an increase in the number of her grandchildren. 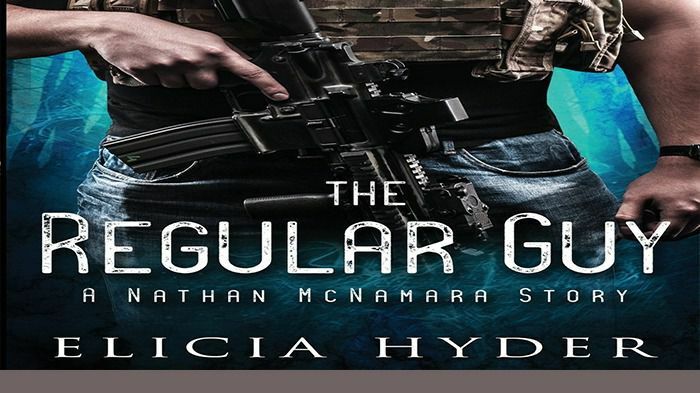 The story also reveals the fact that fate is something over which we have no control, just when Nathan hopes to retire a strange thing happens yet once again and the call of duty makes him leave his dreams once more. Carson Beck’s narration starts at a slow pace and then gradually become a part of the story but then again that was the demand of the story and its situation.The Harvest Man (Murder Squad Book 4) – Alex Grecian, Mikhail and Margarita: A Novel – Julie Lekstrom Himes and all these fantasy, fiction and thrilling novels are also there is you need more thrill in your spare time.